Prevents snagging and twisting of delicate laundry. 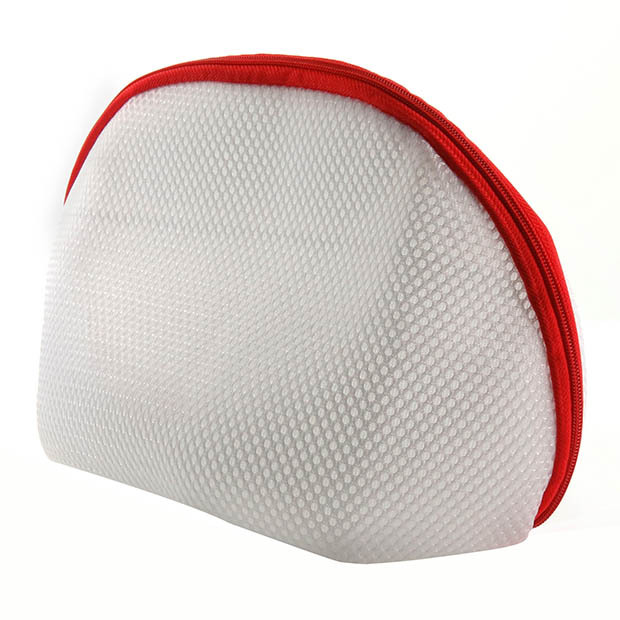 High quality - strengthened base with double-layered soft mesh. Top central zip for easy access. Ideal for separating lingerie, tights & other delicates. Designed to prolong the life of your garments. Size: Length x Width x Height 23cm x 14cm x 15cm (9.1" x 5.5" x 5.9") approx.